Chael Sonnen is one of the most famous American UFC fighters, and in spite of doubtful success on the ring (29 wins vs 14 losses), Chael was always able to draw a lot of attention to his fights, which made him very popular. 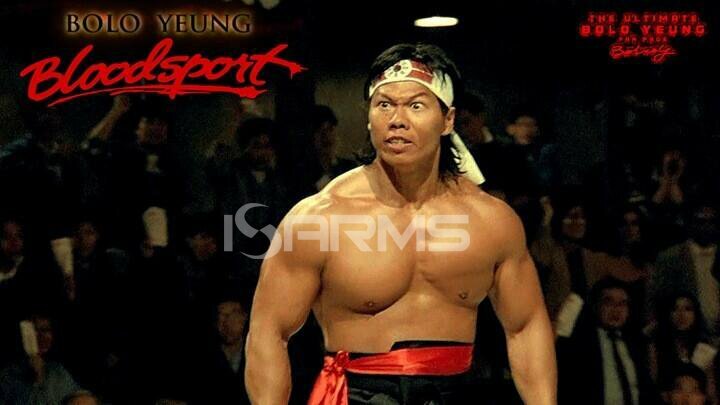 Additionally, he had a very interesting fighting style, since he has spent a lot of years in wrestling and boxing. In fact, he even won the silver medal at the World University Championships. However, as many already know, it was steroid use that made Chael Sonnen such a controversial fighter, and precisely the scandals around his PED abuse got the most attention. His first polemic fight took place in 2007, when he was facing Paulo Filho at the WEC Middleweight Championship. During the fight, the referee called for verbal submission on behalf of Sonnen, who only screamed in pain, but did not really submit. As a result, Chael Sonnen was supposed to have a rematch against Filho, who failed to attend this fight because he was undergoing anti-drug treatment. When they finally met on the ring, Chael Sonnen took over Filho, but yet did not win the belt, since his opponent weighted 7 pounds over the weight limit, making the encounter a non-title fight. Despite of this fact, Paulo Fihlo still gave the belt to Chael Sonnen. One of his most famous fights took place in 2010 against Anderson Silva. Chael Sonnen was to dispute Silva’s UFC Middleweight Championship, and he did everything he could to bring the most attention to this fight. As a matter of fact, Chael’s trash talking was one of the things that created a lot of media hype, especially when he claimed that he would retire Silva. Funny as it may seem, in spite of being so close to fulfilling his promise and leading the judges’ scoreboards in the final round, Chael lost to Silva in the last minutes of the fight, submitting to a choke. The fight was indeed very spectacular, and it was even awarded as the fight of the year. Nonetheless, the biggest controversy came after an urinalysis was carried out on Chael Sonnen after his loss to Silva, which showed an extremely high ratio of testosterone to epitestosterone (16.9:1). As a reminder, we can mention that the normal ratio is 1:1, and the maximum ratio athletes are allowed to have is 4:1 (including those on TRT). Therefore, it was obvious that Chael Sonnen was using PED’s before the fight, and they could give him an advantage during the fight. Consequently, he was suspended for a year. However, the story did not end there, since Chael Sonnen went to appeal his suspension, claiming that he was on TRT in order to treat his condition of hypogonadism, and that he disclosed all the information to the NSAC before the fight. Even though initially his suspension was reduced to just half a year, later on it was discovered that he had given false testimony, which coupled with his conviction for money laundering, led Chael to the original one year suspension. 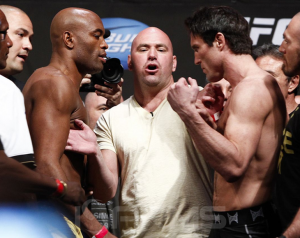 After the suspension was lifted, Chael’s most significant fight was a re-match against Anderson Silva in 2012. In what many called the most anticipated fight in the UFC history, Sonnen lost to Silva by technical knockout. Ever since, the only interesting events came in the end of his career, when he failed to pass two more drug tests in 2014. He was supposed to take on Vitor Belfort (who was replacing Wanderlei Silva), but due to a failed drug test by Chael Sonnen the fight was canceled. It was then that Chael Sonnen decided to retire, and made the announcement on June 11 of 2014. Nevertheless, the things did not end at this point, and it was further disclosed that he failed a second drug test, making a total of three drug tests failed during his career. Logically, most athletes prefer short estered versions of testosterone that will keep them safe from testing positive on testosterone use. However, Chael Sonnen claimed that he was on TRT, and according to his testimonials, he was injecting testosterone twice per week, which leads us to the conclusion that he was either using the enanthate, or the cypionate version. Since doctors prefer to prescribe the cypionate version, it would be most logical to think that Chael was using precisely this kind of testosterone. The dosage of 400 mgs per week is the ideal balance between testosterone’s benefits, and the possible side effects like water retention. When aromatizing steroids are used, it is essential to use aromatase inhibitors (AI), especially for an athlete who competes in weight categories. Two of the most popular AI’s are aromasin and arimidex. 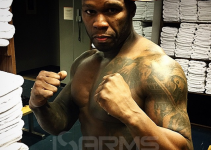 However, anastrozole was found in the latest tests of Sonnen’s blood, which is one of the names for arimidex. Even though it is considered that 0.5 mgs every other day is the optimal dosage, as a fighter Chael would be extremely concerned with water retention, so he would be taking arimidex more frequently than usual. This steroid is known as one of the favorite steroids among athletes competing in fighting, boxing, and wrestling. While won’t give serious muscle mass, it will increase one’s strength, and what’s most important for these kinds of sports – aggressiveness and focus. Additionally, winstrol does not cause water retention, and since it is an oral steroid, the detection time is relatively short. 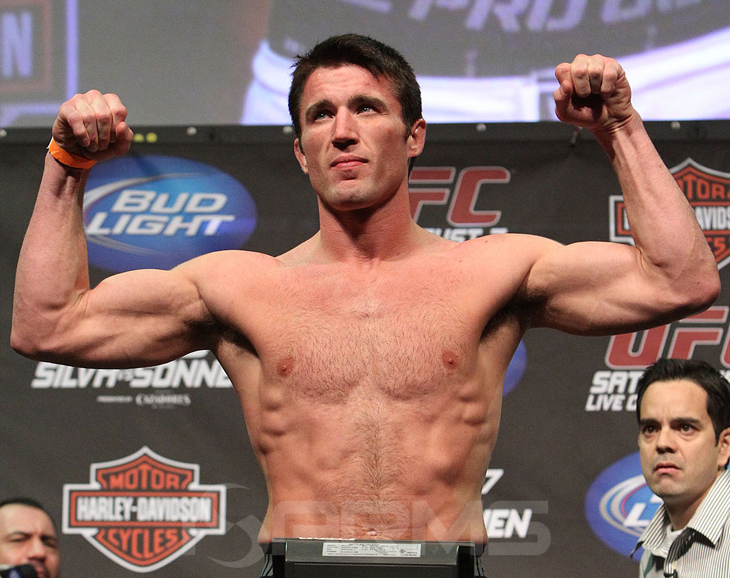 Human growth hormone was also detected in Chael Sonnen’s blood work, and it is not surprising because it is one of the essential compounds used by fighters. It has an extremely short half life, making it very easy to avoid being detected on a doping test. 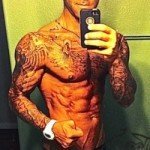 HGH brings such benefits as improved recovery, lean mass gains, fat loss, etc. This is yet another substance that was found in Sonnen’s samples, so there is no doubt that he was using HCG too. Most probably, he was taking it towards the end of the cycle in order to help with the recovery of his natural testosterone production.